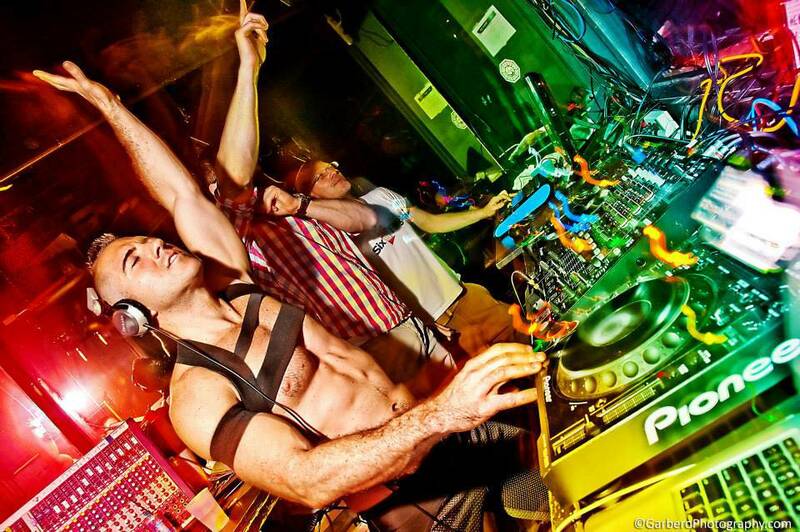 DJ GRIND (Stephen Massey) is one of the most sought-after DJs and producers on the gay circuit. He’s the recipient of three prestigious 2016 JustCircuit Awards, including “DJ/Producer of the Year,” “Dance Track of the Year,” and “Best Podcast”. With a sound firmly anchored in uplifting house, DJ GRIND’s sets blend circuit, tech-house and tribal beats with strong melodies, progressive synths and euphoric vocals. DJ GRIND has headlined many of the largest and most high-profile gay dance festivals in the world, including White Party Palm Springs Tea Dance, Winter Party Festival Beach Party, Masterbeat’s LA New Year’s Eve, XLSIOR Festival Beach Party (Mykonos), Hell & Heaven Festival (Bahia, Brazil), Daywash (Sydney), HEAVEN & ICON (Shanghai), Paradiso (Playa del Carmen), Matinee Las Vegas, White Party Miami, Ascension Fire Island, Carnival Week Provincetown, Halloween New Orleans, and NYC PRIDE’s legendary Pier Dance. He’s also been a featured artist on multiple RSVP Vacations’ cruises, and he’s performed at major clubs across North America, Asia and Latin America. In 2015, DJ GRIND headlined the Sydney Gay & Lesbian Mardi Gras Party, the largest LGBT event in the Southern Hemisphere, and he headlined Jeffrey Sanker’s newest event, White Party Bangkok, on New Year’s Eve 2016. He also supported Kylie Minogue’s U.S. “Aphrodite” Tour as an opening act. Together with his production partner Toy Armada, DJ GRIND is also a Billboard #1 remixer and producer, with official remixes that have topped of the US and UK Dance/Club Charts. The duo has remixed for some of the biggest names in the industry, including Ariana Grande, Taylor Swift, Cher, Kylie Minogue, Enrique Iglesias, Demi Lovato, Ella Henderson, Hailee Steinfeld, Mel B, Inaya Day, Andra Day and Jessica Sutta, among others. In 2015, Toy Armada and DJ GRIND released their first single – a 15th anniversary production of Abigail’s classic circuit anthem, “Let The Joy Rise,” featuring new vocals from Abigail and a fresh original production from Toy and GRIND. Their current single, “One Night in Heaven,” featuring vocals from legendary dance artist Inaya Day, is currently climbing the U.S. Billboard Dance Charts. DJ GRIND’s monthly podcasts have received more than 6 million downloads world-wide, and rank as one of the most popular dance music podcasts on iTunes & Podomatic, where it’s regularly featured as the site’s #1 podcast. 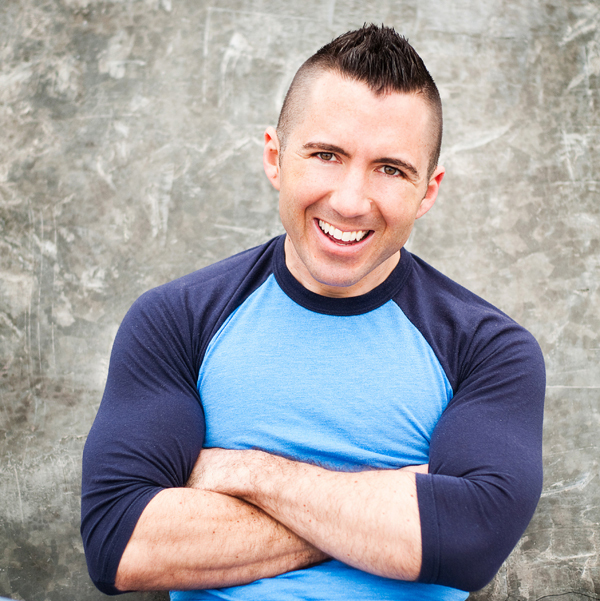 The San Francisco-based DJ is also the resident music critic for RealJock.com, and his work has been featured on SiriusXM’s BPM & OutQ, Nexus Radio, GayInternetRadioLive, Gaydio UK, and GaydarRadio, among others.